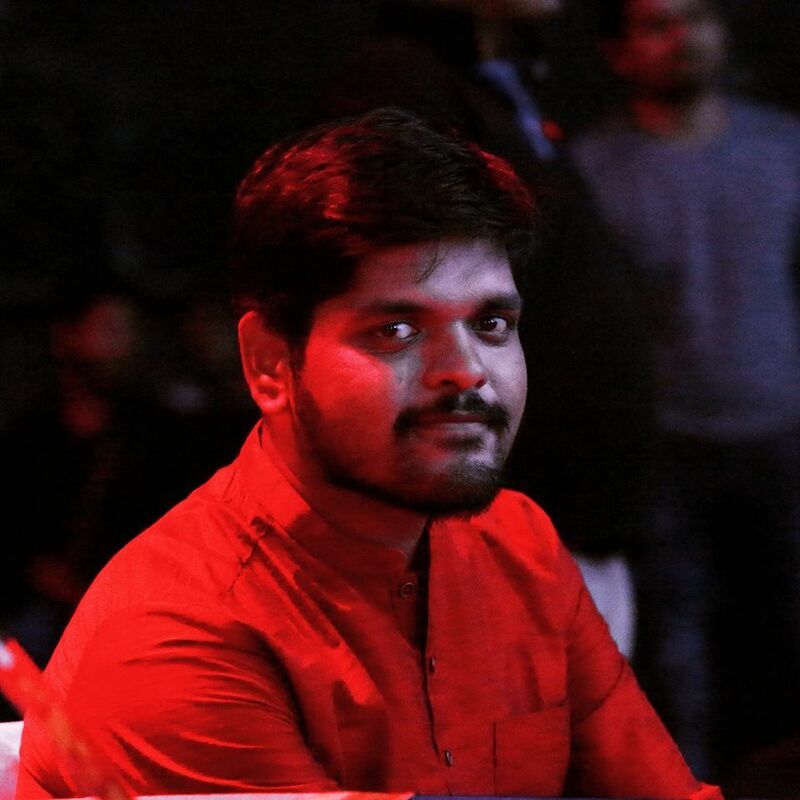 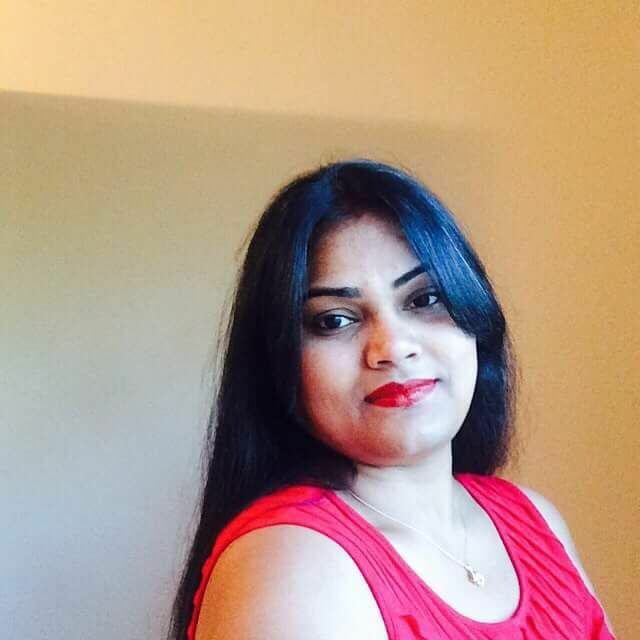 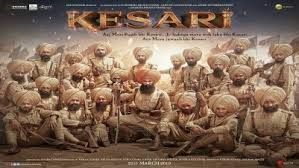 Kesari is an upcoming Indian war film starring Akshay Kumar and Parineeti Chopra in the lead roles and directed by Anurag Singh. 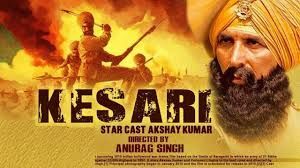 KESARI is based on the true story of one of the bravest battles that India ever fought - the Battle of Saragarhi. 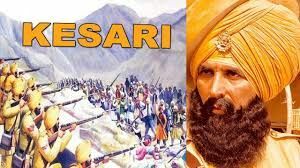 A period war drama, Kesari tells the story of Havildar Ishar Singh who participates in the Battle of Saragarhi in which an army of 21 Sikhs fought against 10,000 Afghans in 1897 while yearning for the respect of his estranged daughter.